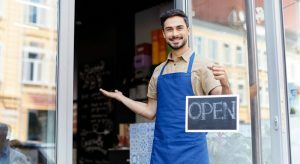 Fortunately, in addition to traditional sources of capital like the local bank, there are numerous other options that offer competitive rates, favorable terms, and a quick response that enables small business borrowers to take advantage of opportunities to grow their businesses or fuel other initiatives. How long have they been in business? Asking this question isn’t suggesting that a new lender isn’t trustworthy, but a lender with at least a few years under their belt and experience with more than a handful of loans will likely be in a better position to help your business with the financing you need. As a borrower, you want to see a successful track record and a lender that doesn’t want to talk about how long they’ve been in business or how many small business loans they’ve made over that time might not be the right lender. What does their Better Business Bureau (BBB) rating look like? The BBB rating is a good place to start when looking for a reputable lender. Do they have an A+ rating? The BBB will also note how long they’ve been in business, publish any reviews, and tell you a little about the company. Of course, like other businesses, no lender is perfect and not every customer will be a happy customer. Don’t be surprised if there are good and bad reviews. If there are negative reviews, you’ll want to see how they respond to criticism and whether or not they try to address and solve customer complaints. The BBB will also tell you of any issues reported to them, how many have been resolved. What are other review sites saying about this lender? 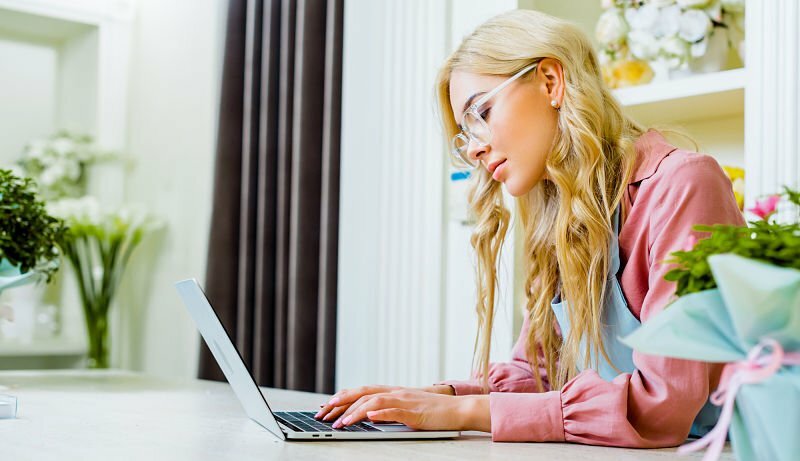 In addition to the Better Business Bureau, there are other review sites like TrustPilot and Smarter Loans that offer insight into small business lenders. As mentioned above, along with positive reviews you will likely see some negative reviews, but aside from the isolated disgruntled customer, you’ll be looking for more positive than negative reviews. Do I know anyone who has worked with this lender before? 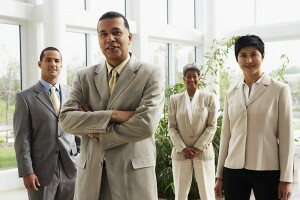 You may associate with other small businesses that have worked with a potential lender before. Ask them about their experience. Does this lender have verified credentials? You want to ensure your information and financing is in safe and secure hands. Look to see if this lender is associated with any accredited associations. One thing to look for is The Smarter Loans Quality Badge, a verified status awarded only to select lending companies that have consistently demonstrated a commitment to excellent product offering, customer service, responsible lending practices, transparency and safety for all Canadians. Look for the symbol as you research different financial companies online, or see if the company you are considering is listed on this page: Smarter Loans Quality Badge. 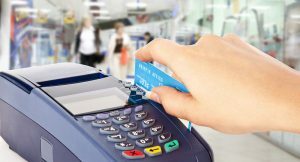 The local bank remains an option for those small businesses that have been around for several years and have a great credit profile, but there are other options if you have a healthy business—even if your personal credit score is less than perfect. And, depending upon your loan purpose, some of these alternatives could be better suited to your loan purpose. In the same way most people wouldn’t use a 30-year mortgage to purchase a new car, some business use cases like purchasing quick-turnaround inventory require a different type of financing than would be required to build out a new location across town. Annualized Percentage Rate (APR): APR is a good way to compare loans with similar terms and was introduced to help consumers make decisions about mortgages, auto loans, credit cards, and other consumer credit. Nevertheless, APR might not be an accurate comparison of the costs associated with a loan with a term of six months and a loan with a term of four years. APR is not the interest rate on a loan or used to calculate the total dollar cost, but is rather an annualized percentage rate that expresses the interest rate along with any fees associated with the loan. Total Cost of Capital (TCC): This metric will include all interest and any fees that are a condition of receiving the capital. The TCC metric discloses the total dollar cost of the financing option, a crucial source of information if you are borrowing to achieve a defined or targeted ROI. The Average Monthly Payment Obligation: Not to be confused with the monthly payment, the Average Monthly Payment Obligation metric identifies the average monthly cash flow impact of repaying the financing option considered regardless of whether the periodic payment is daily, weekly, or monthly. This metric provides a common benchmark for evaluating monthly cost. Cents on the Dollar: The cents on the dollar metric identifies the amount of interest (or loan fees if applicable) paid for every dollar borrowed. This metric is exclusive of all other feels to allow for comparison with other common pricing metrics in commercial finance, including the factor rate, simple interest, any total interest percentage. Prepayment Conditions: Are there any fees or charges for prepayment and what are they? This metric also identifies if prepayment will result in any reduction of interest or applicable loan fees. Asking this will make any applicable prepayment policy readily transparent. Understanding these metrics will help you compare different loans—even if the lender expresses their costs differently. What’s more, any reputable lender will be happy to share this information with you to help you make an informed business loan decision. 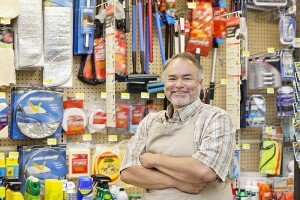 OnDeck Capital offers loans and financing to small businesses in Canada.